September 13 in the framework of the II International fishery forum held a conference "Shipbuilding 2050: future Outlook". Experts discussed the economic efficiency of fish production by use of modern vessels, gear, and practical application of other modern technologies, the security of the world's fisheries. Today, the world produces 90 million tons of wild fish and another 80 million tonnes is grown. The world's population by 2050 will reach a projected 11 billion people that will need about 300 million tons of fish. In this regard, the question of the effectiveness of the fishing fleet, required including for the development of prospective resources is becoming increasingly important. As noted by the Deputy head of the Agency Peter Savchuk, today in Russia started the process of creating high-tech fishing fleet by 2030 will increase its level from the point of view of the characteristics of the operation, safety and comfort of fishermen. According to him, Russia needs to build at least 100 fishing vessels by 2025 that will 50% upgrade, the total capacity of the fleet. The new court will be more productive than the existing 30%. New tool to stimulate fleet renewal and investment quotas: on the Russian shipyards are 33 of the order. "We are interested in the development of this sector and evaluating additional measures of support," – said the Deputy Director of the Department of shipbuilding industry and marine equipment of the Ministry of industry and trade of Russia Nikolai Shablikov. During the round table "the Course 2050: the trajectory of improvement" were made by the representatives of the professional fishing community, Russian and foreign experts. 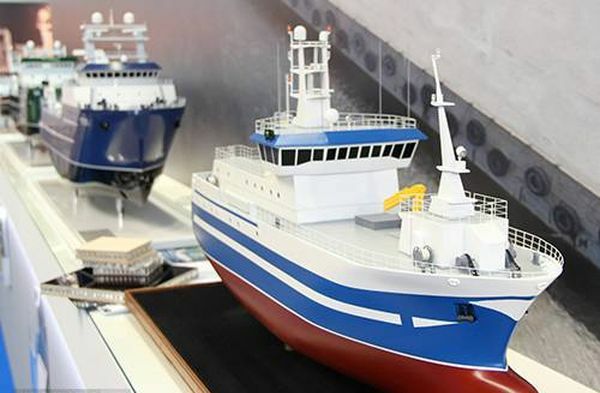 In particular, the Deputy Director General of Krylov state research center Oleg Timofeyev said that domestic designers have begun to restore competence in the field of the fishing fleet in the last 2-3 years. According to him, the trend of environmental requirements, avoiding the use of heavy fuels, increased power, reducing the influence of physical fields, improve the economic efficiency of vessel operation. The experts noted that the court of the future will turn into a safe, environmentally friendly and "intelligent" automated systems with a minimum of crew, with digital technology. 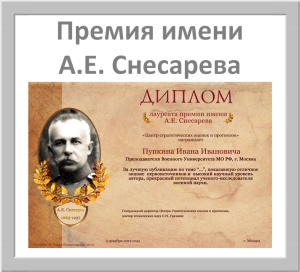 In this case, for the renewal of the fleet necessary to ensure the balance of interests of the state, shipyards and fishing companies. In order for the fish was high-quality and affordable, it is important to create a continuous transport chain, to maintain production to the maximum possible, fresh.